The author of these verses belongs to the group of sailors whose answer would definitely be “X-Yachts” if asked about their dream vessel. The extreme popularity of the X-Yachts vessels among people like me lies in the fact that there is enough of everything aboard, but nothing overmuch. Let me explain my statement. Yachts from this renowned Danish shipyard include all that an average sailing lover with a slight interest in competing could wish for. First of all, there is an elegant but not too extravagant design that distinguishes this X-Yachts vessel from all others. Furthermore, there is just enough comfort, both above and below the deck. This is why one feels like a true sailor, not a guest in a floating hotel, nor a galley slave. Last but not least, sailing performance is something that is not at the top of the preferences list, but is not irrelevant either. 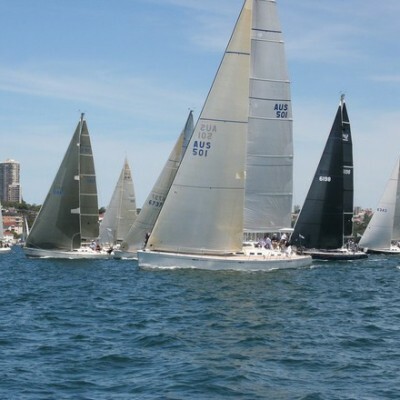 One may sail an X-Yachts vessel without much trouble, shorthanded or with a small crew, as well as be dominant at the racecourse of any format of regatta. Her draft range between 1.80 m and 1.45 m makes her both fast and able to dock into almost every marina and anchorage in the world. Regarding the rig, the Xp 38 is meant to come in two versions. 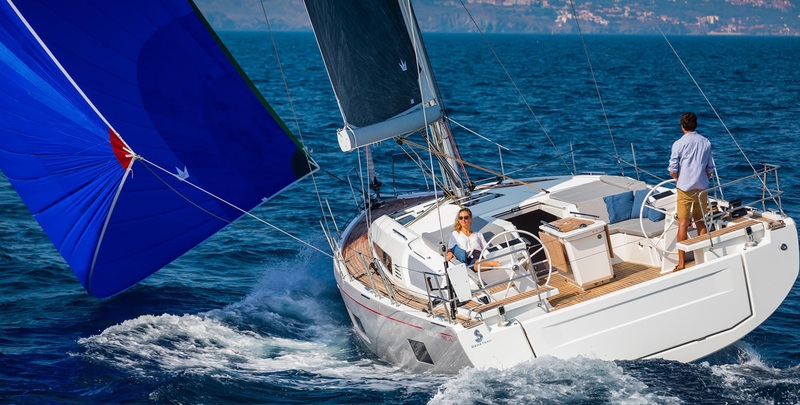 The standard version includes a 46.2 m² mainsail attached to the aluminum mast, whereas the performance version has a 51.4 m² mainsail on the carbon mast.All mentioned above describes the Xp 38, the type of the X-Yachts vessel that appears in my dreams. Her LOA amounts to 11.58 m, which is the magical border below 40 feet. It makes a significant difference in terms of annual costs in many countries. Her beam of 3.70 m implies that there could be enough space in the cockpit and below the deck. A 106% genoa spreads out on 39.5 m² while the surface of the asymmetric spinnaker amounts to 133 m². Beside her set of the sails, the Xp 38 is powered by a 29 HP Yanmar engine supplied by a 150 l capacity diesel tank. Water tank holds as much as 260 l of fresh water. All mentioned above was put together by Niels Jeppesen and his crew. They used the VPP programs to optimize the form of the yacht, aiming to reduce displacement and increase the power, which was achieved by making the bulb heavier. The hull was made from epoxy and carbon fibers used to built a vacuum infusion. Quite a deep rudder enables maximum control even in difficult conditions. The yacht offers two or three cabins, depending on the size of the family which sails it, or its purpose – a long sailing or a relaxed cruise with friends.High ratio between the ballast and the displacement is achieved by this combination, which ensures excellent stability and smooth maneuvering under the sails. Additionally, the designing team managed to reduce the beam on the water line as well as the wetted hull surface, so the yacht power increases as she inclines. At the end of every good dream comes a reality check, which in my case is the price. As the X-Yachts vessels have always been on top of wish lists, so have there prices been on top of price lists. However, nobody can take away my right to dream. 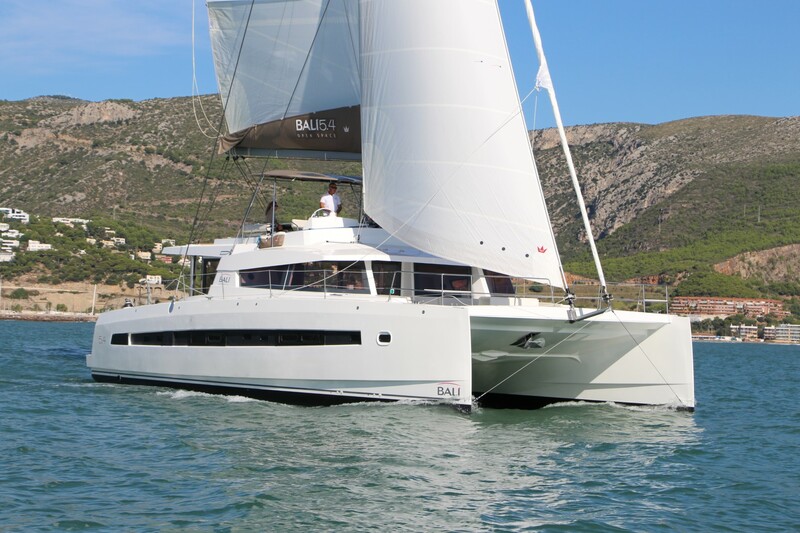 Visit SailboatCharterDeals and get the best yacht charter deals for your dream holiday!